Bring your own power to Venture Heat’s Evolve USB Hoodie. Our heated hoodie combines comfort, natural warmth and style with our signature micro-alloy heating elements. Hoodies are one of the most popular ways to stay warm and comfortable year-round, but now you can have the added convenience of heat, powered by a USB Power Bank. The Evolve Heated Hoodie has 1 flexible heating panel on the back, and 1 panel on each chest so your entire core will remain warm. Each heating panel has a thin, breathable mesh to maximize efficient heat transfer. 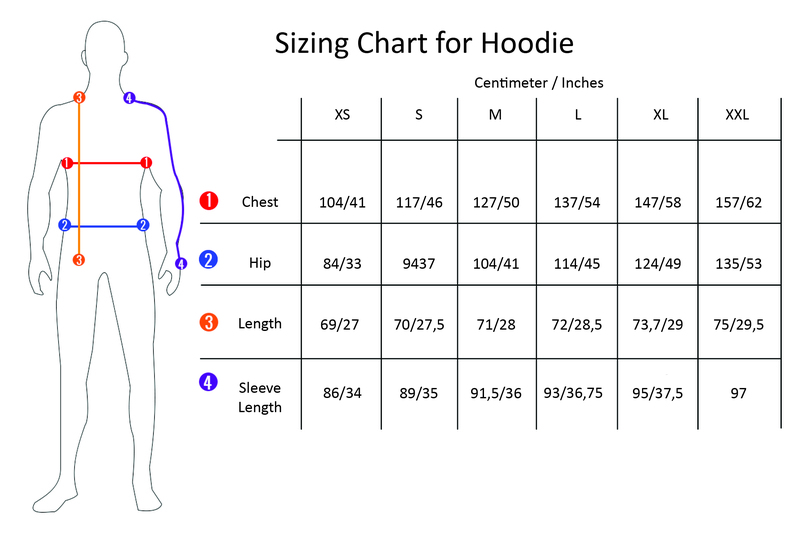 We wanted you to be naturally warm when wearing the Evolve USB Heated Hoodie, so we lined the entire heated hoodie with a soothing plush fleece, including the sleeves and hood, plus the outer layer is a thick polyester spandex blend. The Evolve heated hoodie is powered by a wide variety of standard 2.1 amp USB Power Banks, instead of a battery. Having a USB power bank power your hoodie, you are not limited to just one battery, per product - rather this allows you to also charge your phone, tablet, or GPS. All of this in a comfy hoody will keep your adventure going. PS! Does not include power bank. Compatible with any 2.1 amp USB Power Bank. The Mico-alloy heating panels are placed to keep you the warmest - 1 large centered on back and 1 panel on each chest. Bring your own battery! Our Evolve Heated Hoodie is compatible with any 2.1 amp USB Power Bank or higher, providing hours of heat, and saving you the cost. The plush-fleece lining, including the sleeves and pockets, adds an extra layer of insulation but provides natural heat, keeping you even warmer.